The Futaba HPS A700 servo is the highest performance RC aircraft servo Futaba have ever made. It produces amassing 1027 oz/in (74 kg/cm) of torque and 0.12 sec/60 degrees of travel using 7.4V. In addition to those specifications the A700 uses a new HPS brushless motor that was developed to draw the least current possible and produce very little heat. The aluminium case is made from metal for optimal strength and cooling. 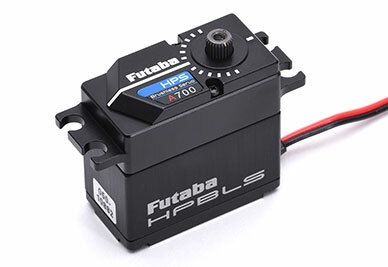 The HPS A700 is programmable servo using S.Bus2 technology allowing you adjust many parameters. 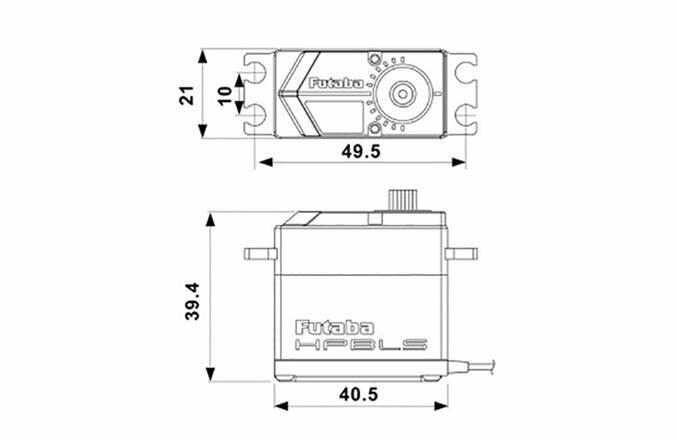 All S.BUS2 servos can be connected to conventional receivers with standard PWM modulation.